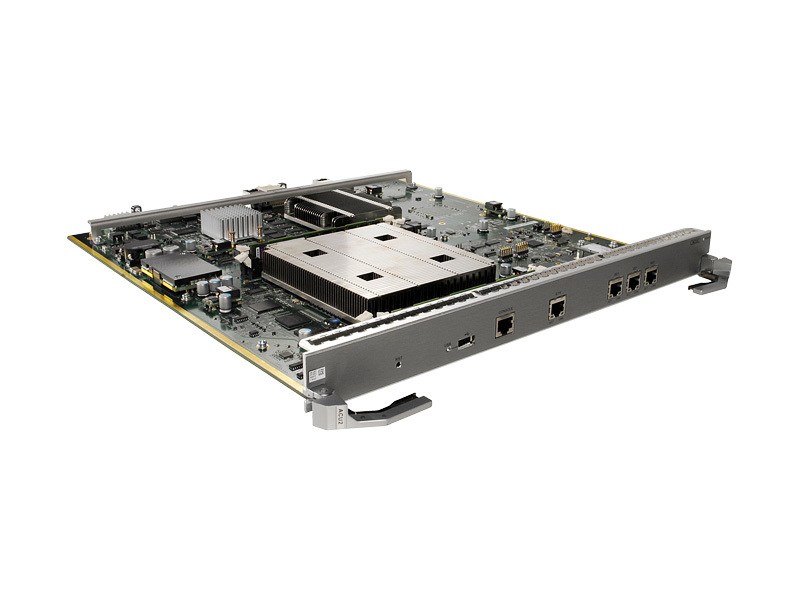 Huawei’s Access Controller Unit 2 (ACU2) lets you build a WLAN fast by adding ACU2s to Huawei S7700/S9700/S12700 wired network switches, used in large enterprise or campus networks. 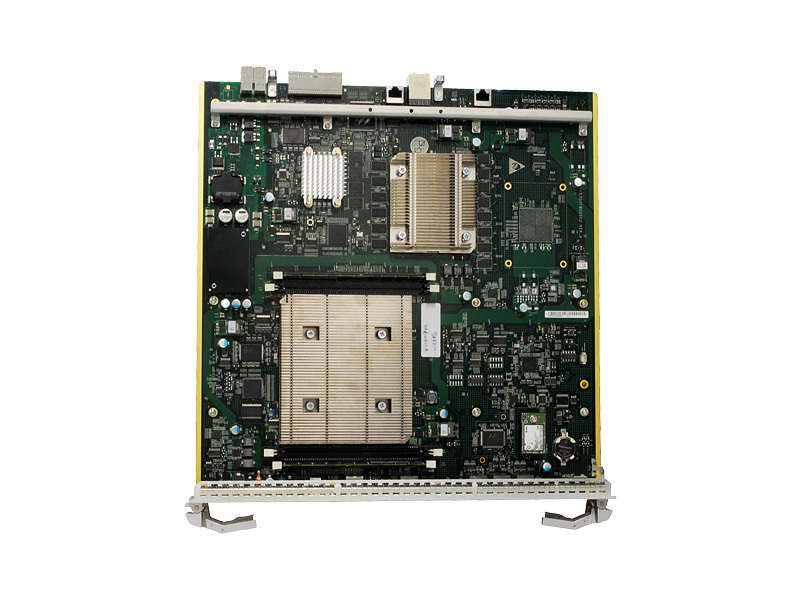 The reliable ACU2 delivers large-capacity and high-density access services with up to 40 Gbit/s line forwarding. Each ACU2 controls up to 2,048 APs and 32K STAs. 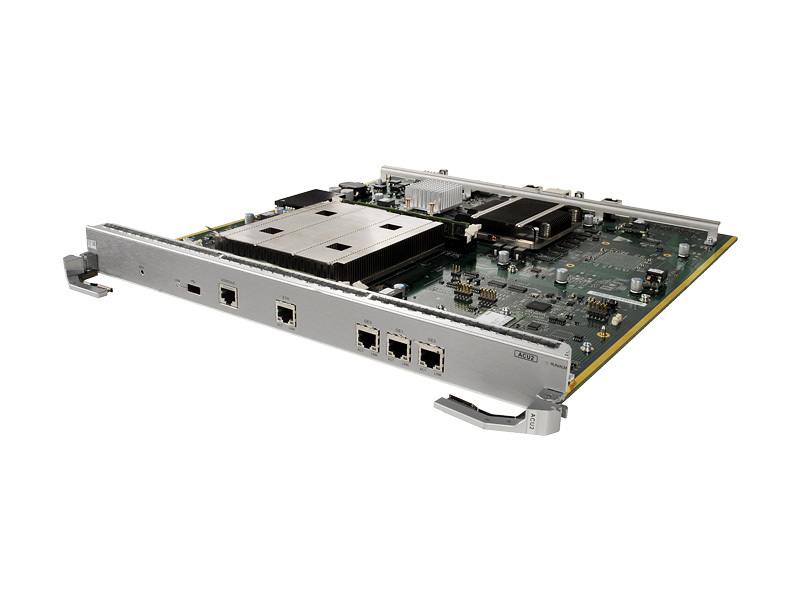 Up to 11 ACU2s can be added to a switch for seamless expansion. 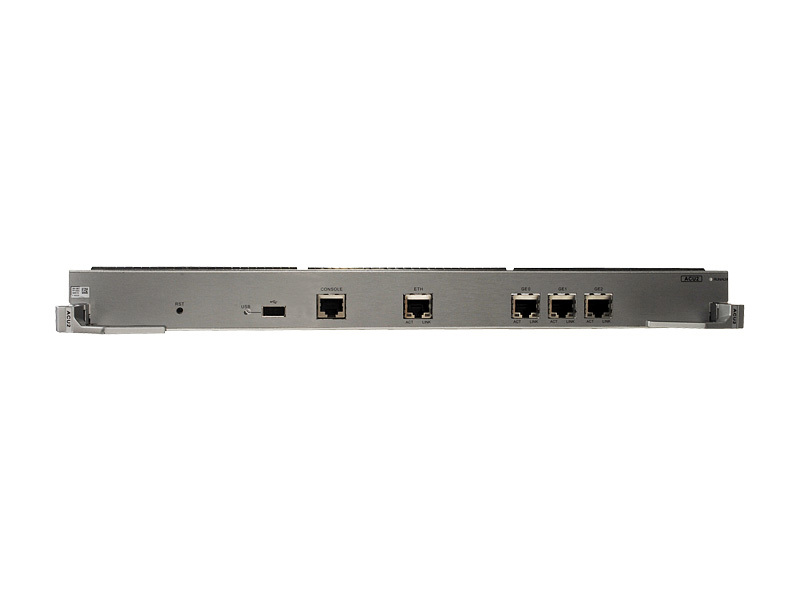 When connected to an aggregation switch, the ACU2 can manage both wired and wireless access services in a centralized manner. Step into the future of wireless communications with the ACU2 Wireless Access Controller Unit.